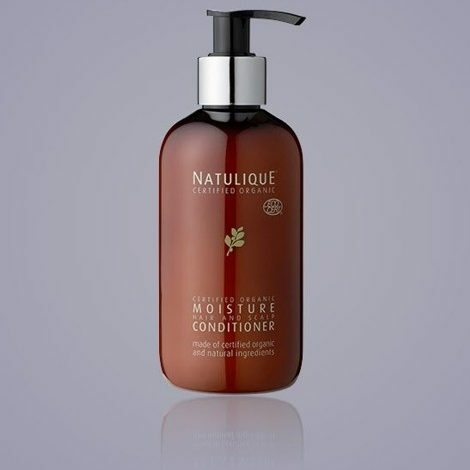 moisturize and soften hair while making your hair smell amazing! 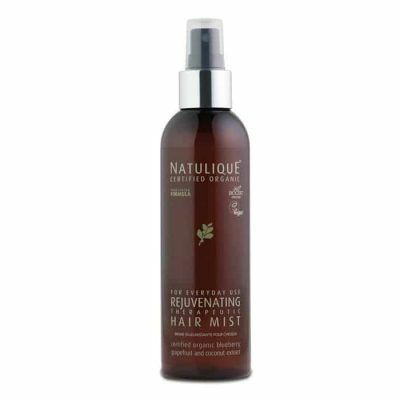 NATULIQUE Rejuvenating Hair Mist is an aromatic and refreshing everyday treat, to promote overall health of both hair and scalp. A unique blend of Bilberry, Grapefruit, Coconut Water and Wheat Germ restores both youthful vigor and a beautiful natural appearance. 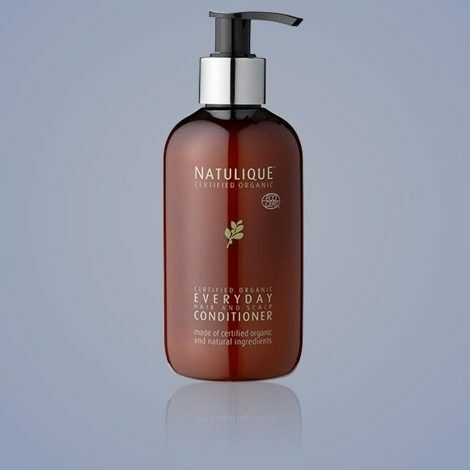 High concentrations of bene cial compounds, such as antioxidants and vitamins, help strengthenindividual hair strands while promoting general scalp protection and healthy, detangled hair. 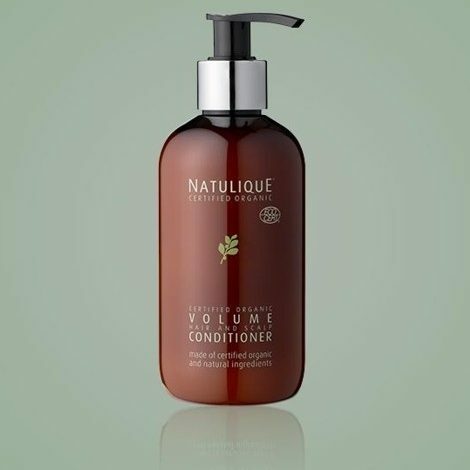 A beautiful symphony of therapeautic, all-vegan, aromatic oils and extracts provides an amazing natural fragrance to make NATULIQUE Rejuvenating Hair Mist the perfect on-the-go refresher. With a quick-dry formula NATULIQUE Rejuvenating Hair Mist is perfect for use throughout the day to add aroma, and ensure a beautiful natural nish, without affecting your individual hair style. 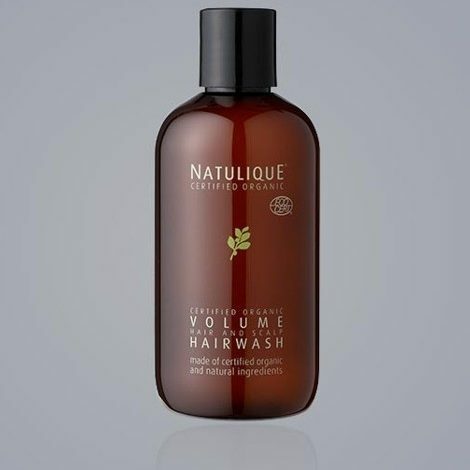 Use as an in-salon rejuvenator, or encourage your client to bring it home to lively-up dry and dull hair before, during, or after a long day. 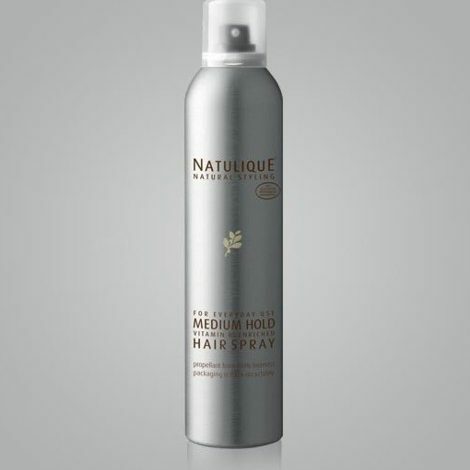 Apply a fine mist evenly over damp or dry hair and gently massage into the hair.